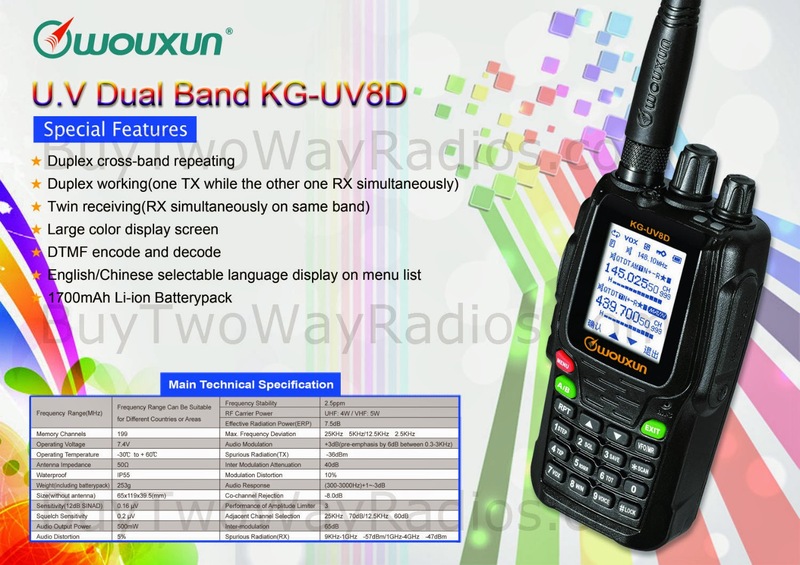 "While a 220 MHz version of this radio will eventually be available, it will not be available at launch. The 2m/70cm version is the only one that will be available at launch." It strikes me as a $40 UV5R with a nicer display and a firmware upgrade for $100 more.